What’s in a name… Everything! South Beach Tanning Company draws a parallel between the international image of South Beach and a clients experience at a South Beach Tanning Company Salon. Every year millions of dollars are spent marketing “South Beach” by both the city itself and other successful products such as Sobe Drinks and the South Beach Diet. When you hear the words “South Beach” you automatically think, “upscale”, “beautiful people”, “trend setting”. We are now part of this already established and distinguished brand. As a South Beach Tanning Co. franchisee, you too, become associated with one of the most highly recognized names in the world. Clients seek a salon experience that mirrors their own self-image and lifestyle. The South Beach Tanning experience, one not found at other salons, is designed to reflect the “attention to details” our clients appreciate in their everyday life. Each client receives an expert assessment and a recommended, customized tanning program designed specifically for them. Clients enjoy this unique experience which is further enhanced by the spaciousness of our locations, the convenience of extended hours, no appointments and no waiting. And the South Beach staff, trained to make every visit an incredible tanning experience. We believe everyone deserves a South Beach Experience! 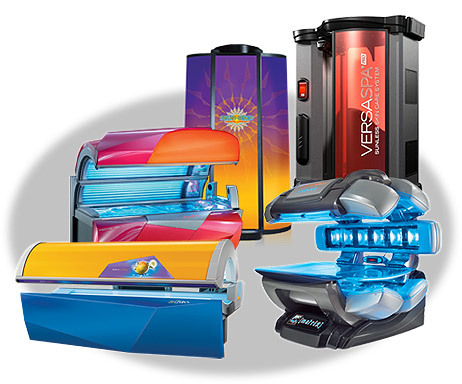 South Beach Tanning Company offers its clients only the best equipment on the market today. Tanners want results; and our equipment delivers, even for the most serious tanners. South Beach Tanning Company has partnered with the leaders in the tanning industry to secure not only the best available equipment, but the best possible prices for its equipment. SBTC take a custom approach to its selection of only the top, state of the art equipment available. Every year our technicians evaluate all of the available equipment from the leading manufacturers and then makes a decision as to which units from each category will position SBTC ahead of the competition. This results in a unique mix of equipment designed to be highly competitive and reaches a broader segment of the market. Further, this strategy leaves SBTC with the ability to adapt to the advances and changes in the industry faster and more efficiently that its competition. South Beach Tanning Company offers unique and proven marketing campaigns designed to differentiate us from the competition. Through our exclusive partnership with Kurt Merkel Advertising +Design, we have been able to take advertising to a level often not seen in the tanning industry. 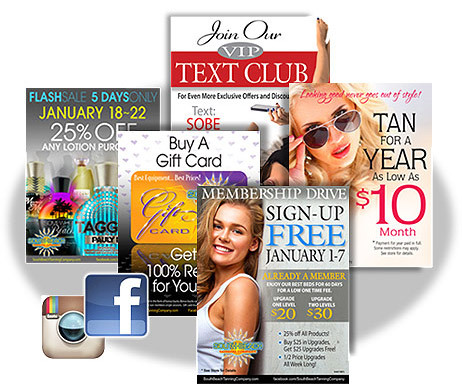 South Beach Tanning Company utilizes extensive email campaigns to stay in touch with our clients each and every month. 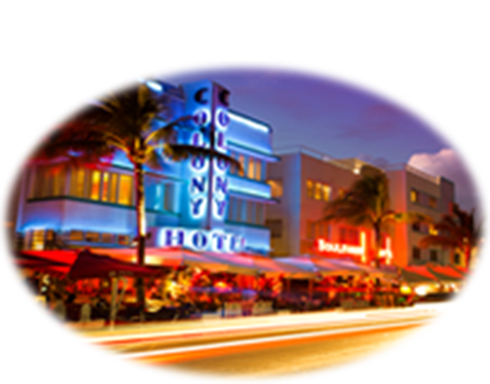 Further South Beach boasts one of the most well developed website and social networking sites in the industry. In addition, advertising campaigns are carefully implemented year round to increase sales even during the off peak months. 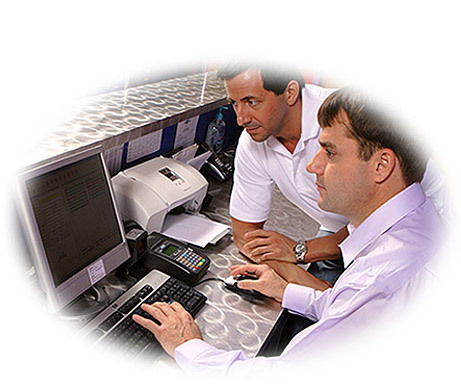 All of this is completely managed by the corporate office, allowing our franchisees to better focus their energy on running their business. Spectacular nightlife, fine dining, trend setting influences and beautiful beaches make South Beach, Miami, a one-of-a-kind destination. Like its internationally known namesake, South Beach Tanning Company’s uniquely stylized award winning interiors, state of the art equipment, streamlined operations, exceptional support, and a thriving market create a one-of-a- kind franchise opportunity. We are offering qualified individuals the opportunity to help people feel good about themselves…the opportunity to own an award winning, exciting salon that will be second to none in your area…and the opportunity to be a successful part of the $5 Billion dollar a year tanning industry by following an uncomplicated, proven system with full franchisor support. If you are excited about this opportunity and want to be a part of our growth, please fill out an information request form and a member of our franchise development team will contact you.